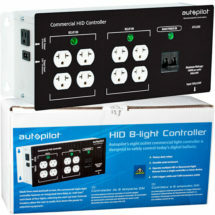 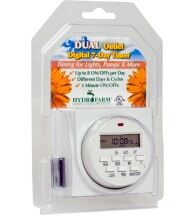 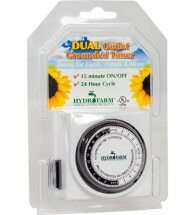 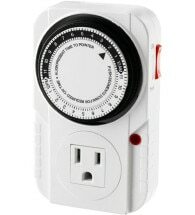 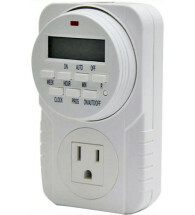 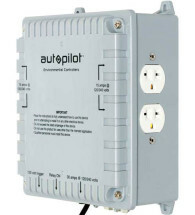 Give your indoor garden just the right amount of “sun” with an HID lighting controller from our large selection. 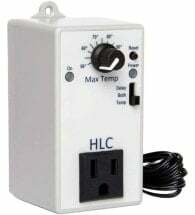 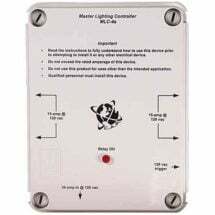 Whether you need a simple timer to run your orchid setup or a multi-featured, multi-light power box for a bank of grow lamps, you’ll find it here. Use to run up to ten 1,000 watt ballasts, plus 120-volt accessories — safely! 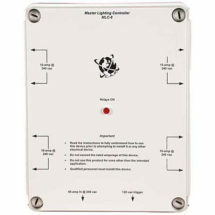 Dual trigger cord is capable of running up to twelve 1,000 watt ballasts at 240-volts. 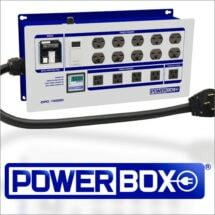 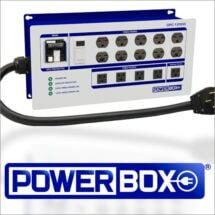 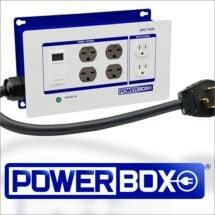 Powers ten 1,000w ballasts and features a user-adjustable time delay function. 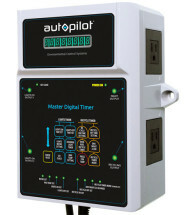 Our top-selling model! 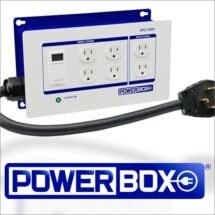 Use to run up to ten 1,000w ballasts, plus 120v accessories. 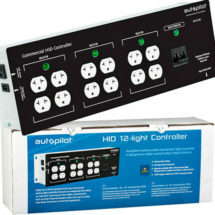 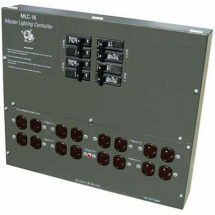 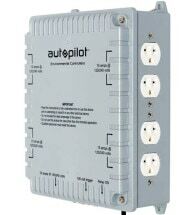 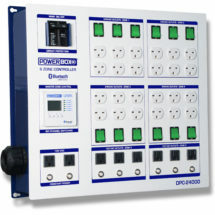 Now you can operate two lamps with one ballast and double your production. 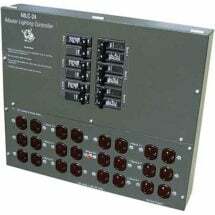 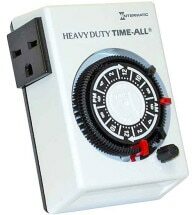 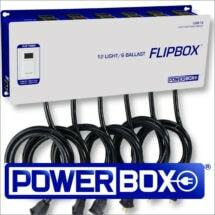 Allows you to run twelve HID lamps from six remote 120V/240V ballasts. 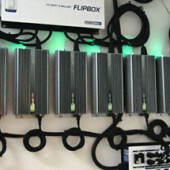 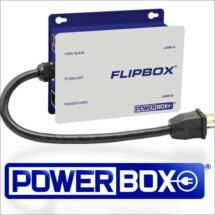 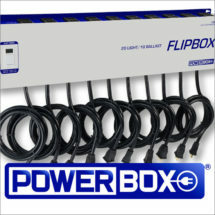 Use the LSM-20 Flipbox to run twenty HID lamps from ten remote ballasts.